This website was proudly donated to the First Nations Homelessness Project by Perth web design agency Blue Kelpie. We recognise the tireless efforts of Jennifer Kaeshagen and the FNHP team in working with at risk families in our own community. Donating this website is our way of saying thanks for all that you do, you inspire us and we look forward to a long working relationship in the years to come. 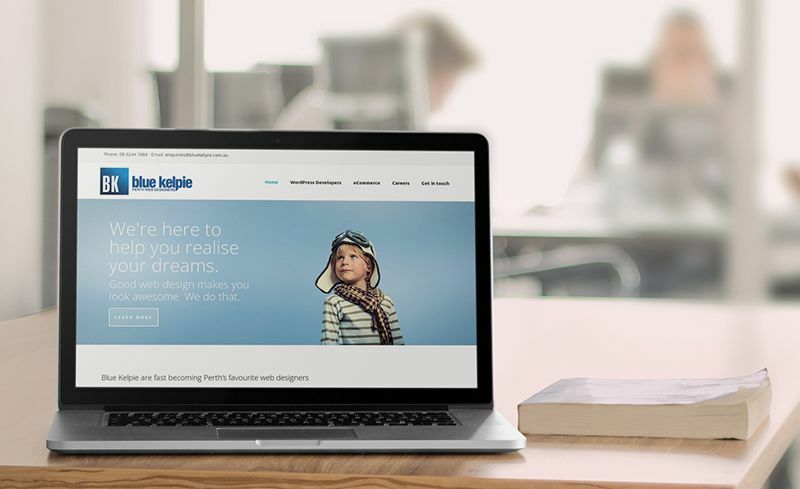 Blue Kelpie have been creating digital media for over fifteen years and specialise in creating attractive websites that perform well for small to medium enterprises in Perth, Western Australia. We specialise in WordPress development and offer a wide range of services including SEO and social media marketing. For more information call us on +61 8 6244 1888 or email chris[at]bluekelpie.com.au.